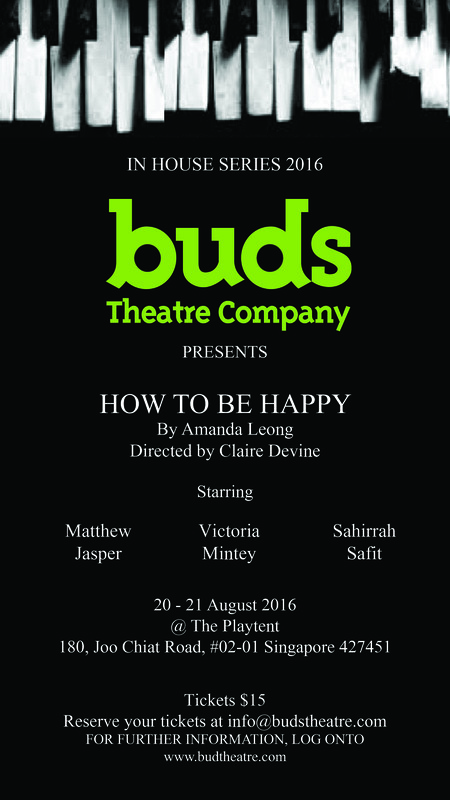 How to be Happy by Amanda Leong Alicia and Nathan have been together for over ten years. Their relationship is stale and monotonous; you can smell the boredom between them. The overwhelming lack of interest in each other. But they are married, they must persevere. It is their duty. At a bus stop, along Bukit Timah Road, Nathan meets Sophie, a National Junior College student. 17 and beautiful. Nathan falls head over heels in love. Ignoring the obligations of marriage, he embarks on a torrid affair with a girl ten years his junior. The outcomes are explosive. 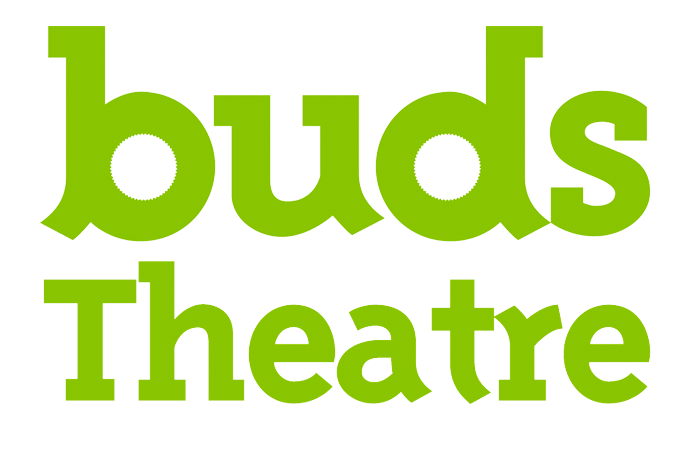 Dealing with extra-marital affairs, loneliness and abandonment, this play explores the pain of each party and their response to this chronic situation.